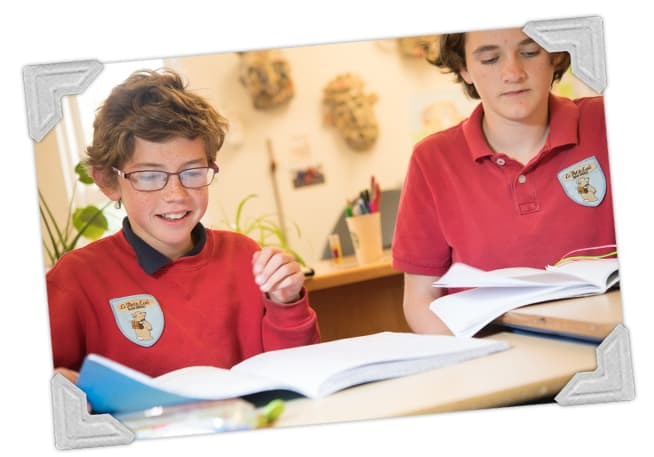 At La Petite Ecole, we base our curriculum on the French educational system, incorporating Cycles. 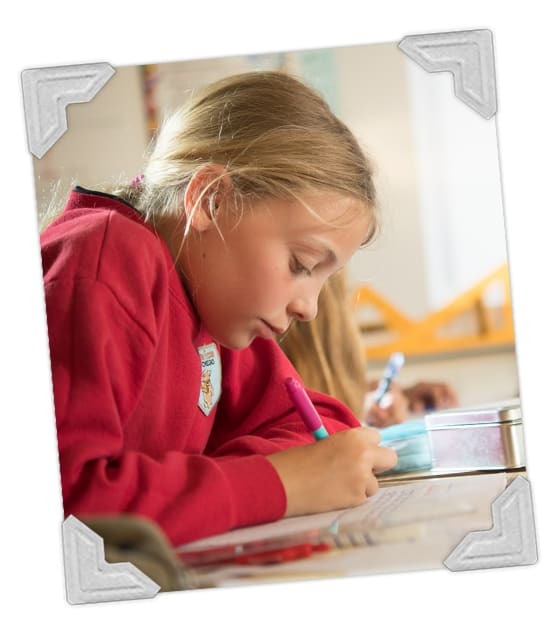 Because all students do not progress at the same rate in all subjects, these cycles provide the necessary flexibility to accommodate childrens’ diverse learning abilities, while keeping them stimulated and challenged. This educational method also allows teachers to better evaluate students’ retention and workload. As is common in France, some classes at La Petite Ecole might be organized by cycle rather than grade, resulting in split or combined classes. Our focus is to find what works best for the students involved. During each Cycle, students work on the same concepts and must master those before moving onto the next Cycle. Concepts are reaffirmed during field trips, an important part of our program. The trips are planned with learning goals established before, during and after each field trip. Evaluation reports are created during each cycle, and are shared with the parents twice per year in Preschool and three times per year for all other grades. 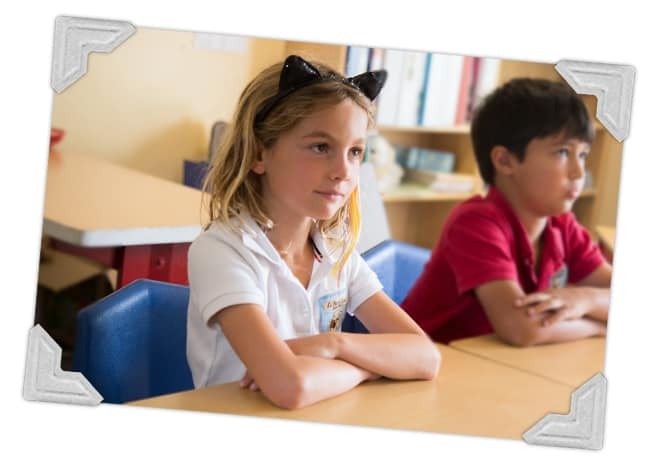 At the same time, students’ progress is discussed during parent–teacher conferences. 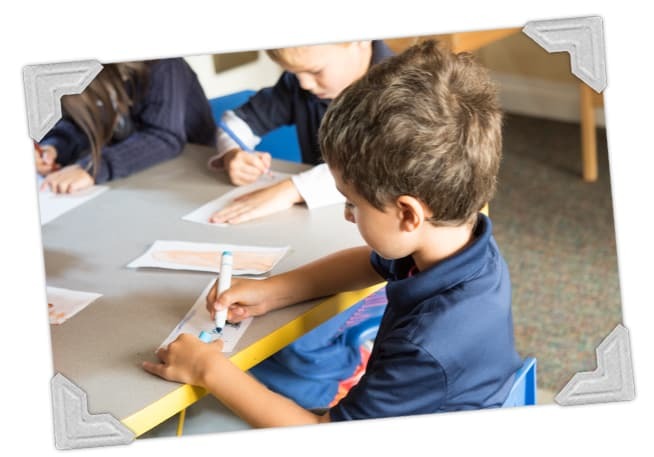 In Preschool, children are fully immersed in the French language with a teacher/student ratio of 1:6. In Kindergarten, the teacher/student ratio is 1:12, with 45 minutes of English every day, taught by a certified English teacher. At the Elementary level, the teacher/student ratio is 1:12 and students have one hour of English per day. Spanish is also introduced in 3rd Grade. Exercising: walking, running, throwing, climbing, pulling.. Artistic activities: different techniques, materials and support. 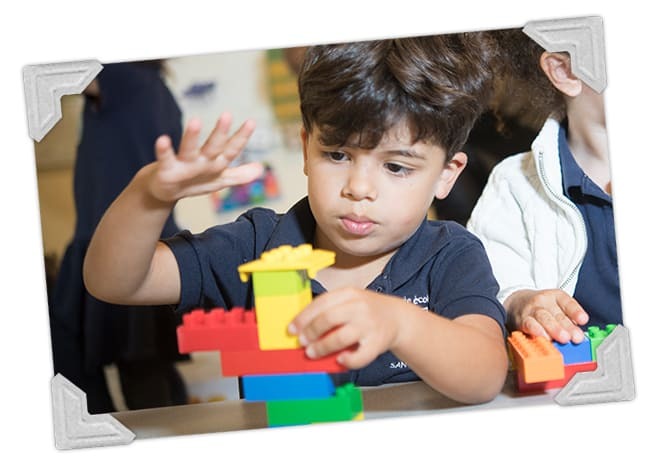 La Petite Ecole de San Diego welcomes all families to participate in our program, regardless of race, color, religious affiliation, national or ethnic origin. Our program accepts children from ages 2 to 13. For more information about the admission process and availability, call us at 858-277-1514 or email us. Daycare is billed in 15-minute increments. a delicious and nutritious hot lunch. 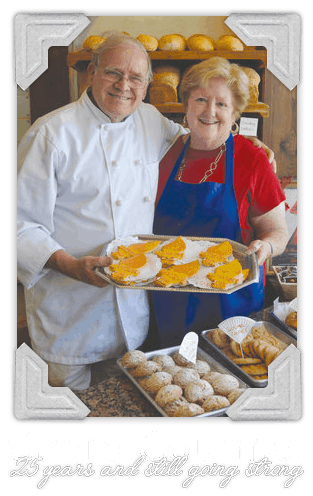 The menu features diverse food with a French inspiration, and teaches our children good eating habits. 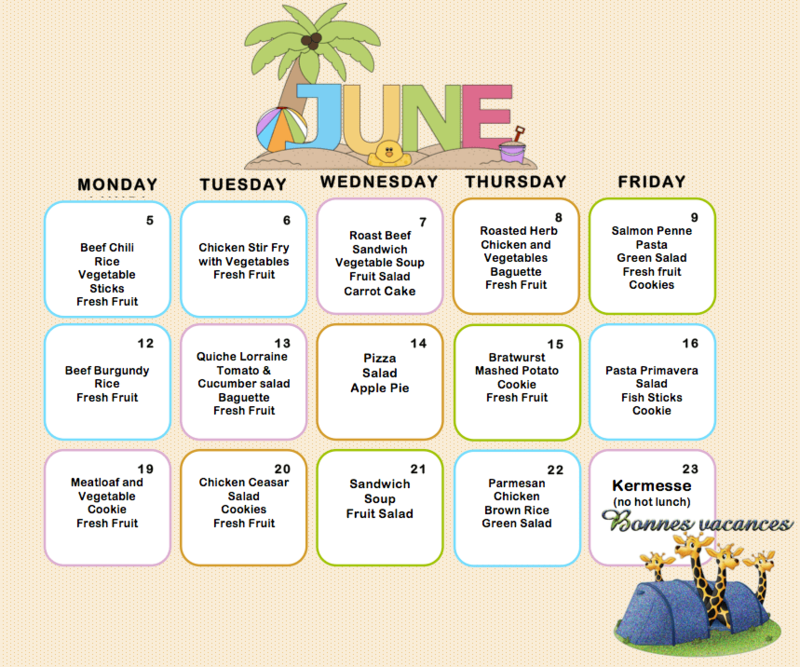 Hot lunch meals are available 2, 3 or 5 days per week, $5.50 per lunch.